Aug. 27, 2015, 10:42 a.m. 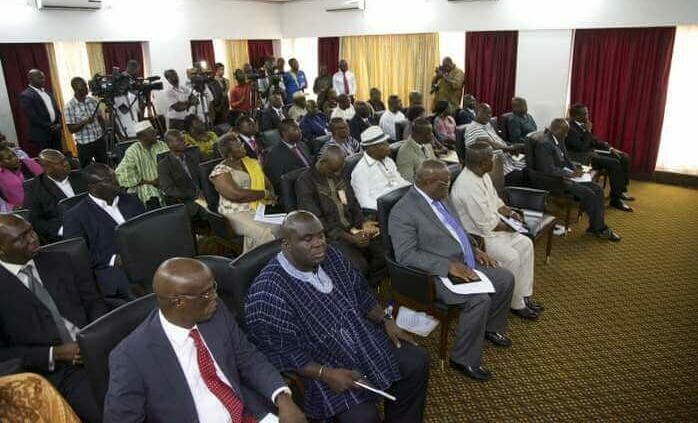 Representatives of the six leading political parties in the country and a cross-section of Ghanaians last week thronged the Ashanti Regional capital, Kumasi, to participate in the first-ever public consultations for the preparation of a long-term national development for Ghana. The parties were the New Patriotic Party (NPP); the National Democratic Congress (NDC); the Progressive People's Party (PPP); the Great Consolidated Popular Party (GCPP); the People's National Convention (PNC); and the Convention People's Party (CPP). The representative of the PPP and its flagbearer in the 2012 elections, Ms. Eva Lokko, pledged her party's support to the exercise and noted that for the long-term plan to be successful, "we need a new Ghanaian, with a new attitude". She called for close collaboration with the National Commission for Civic Education to educate the public on the need for planning. 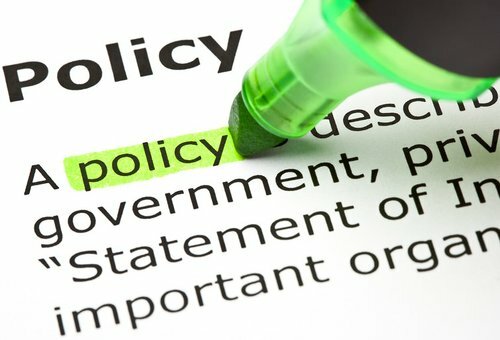 The representative of the NPP and a policy analyst of the party, Mr. Kwadwo Afari, said that "the time has come for us to change the ideas that have moved this country backwards". "We are happy to be part of a long-term framework for national development. we don't want to be driven along. We want to be part of the process.The development of this country cannot be for government alone. Government and individuals should move together for our development". 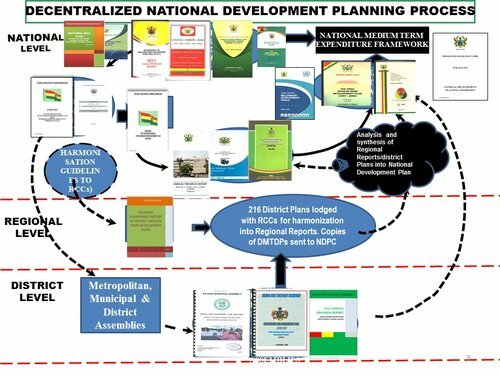 The PNC said a long-term national development plan was "long overdue" and contrasted Ghana's development record with Malaysia, Singapore, and Botswana as countries that have developed on the basis of long-term development planning. The representative of the PNC, George Agulijam, said that "planning is critical in transforming any economy". Speaking for the CPP, its policy analyst, Mr. Yaw Adu-Larbi, said that development plan was "nothing new" to his party, which created the 7-Year Development Plan of Dr. Kwame Nkrumah in 1963, and reminded the audience that "no plan comes without any opposition". He said Dr. Nkrumah's plan to expand educational opportunities in Ghana faced opposition from some quarters, even though it was meant to benefit every Ghanaian child. Dr. Henry Lartey, the flagbearer of GCPP, also congratulated NDPC for working with the political parties to develop the long-term plan, noting that if Ghanaians worked together "we can do much better than a country like Singapore". The NDC representative, Dr. William Ahadzie, also commended NDPC for involving the political parties, noting that his party's history of long-term development planning (Vision 2020) was evidence of its commitment to the process. He said that as a social democratic party, the NDC believed in decentralisation as a way of bringing development to both current and future generations. The event was also addressed by the Regional Minister, Mr. Peter Anarfi Mensah; the NDPC representative for the Ashanti Region and lecturer at KNUST, Prof. Seth O. Asiamah; the Director General of the National Development Planning Commission, Dr. Nii Moi Thompson; and the chairman of the Commission, Prof. Kwesi Botchwey. Others were representatives of the Christian and Muslim communities of Kumasi; students from Tepa Senior High School; Konongo Odumase High School; St. Louis High School; people with disabilities; traditional rulers, including the Omanhene of Kumawu; as well as spokesperson for industry and the agricultural sectors, among others. Also present were the regional representatives of the various political parties, including Chairman Wontumi of the NPP.